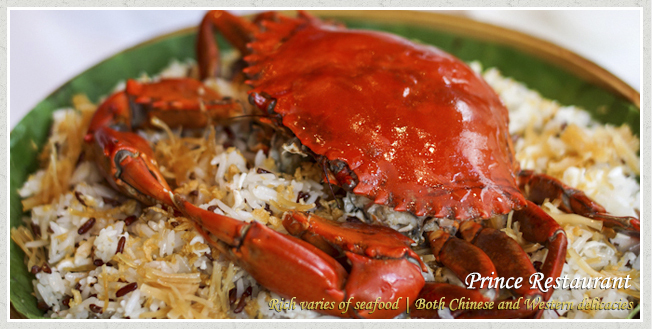 Prince Restaurant 1881 Heritage branch, located at The Former Marine Police Headquarters with history of more than 100 years. 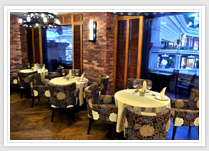 The restaurant interior design utilizes the red bricks wall and wood flooring in order to constitute a lively historical style and a comfortable dining area. 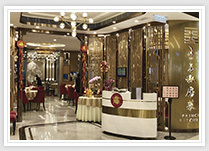 The sidewalk area of Prince Restaurant provides a perfect environment for enjoying delicate food and wine within the unique architectural heritage. 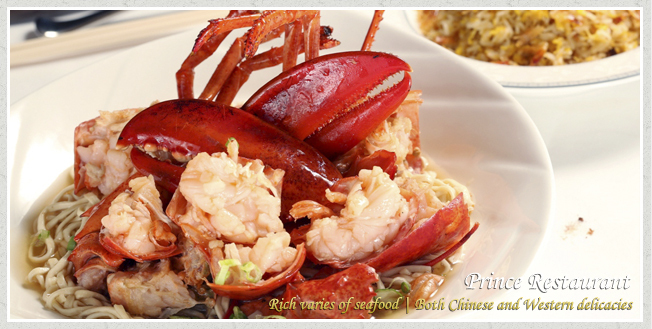 Prince Restaurant (Elements) is located at shop 1028C, the large shopping mall - Elements above the Kowloon MTR Station. 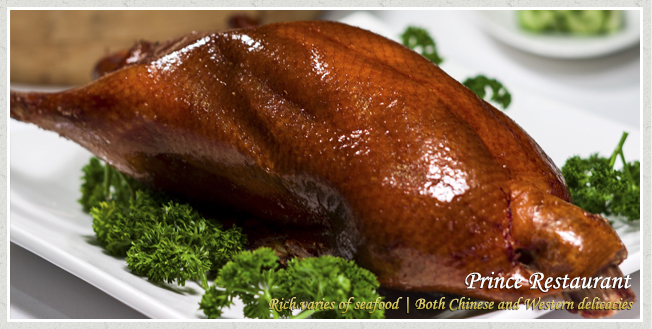 Our executive chef insisted “no MSG no artificial coloring” in his cooking principles. 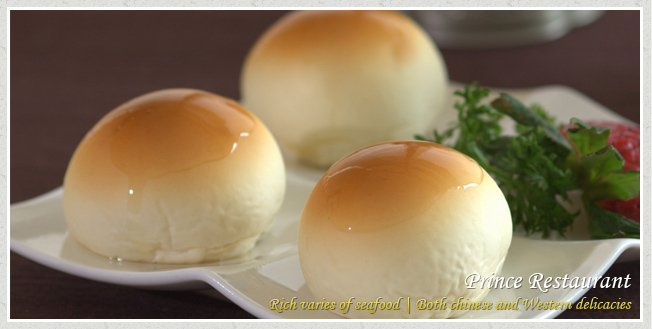 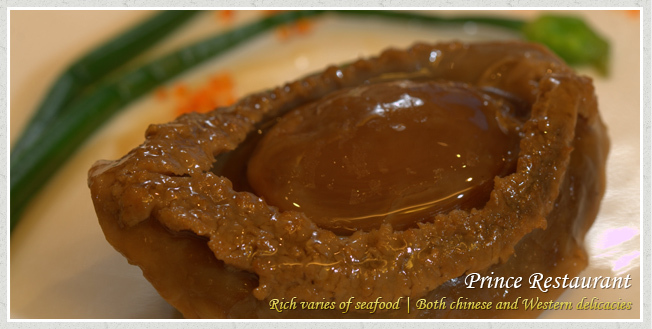 Serving Chinese cuisine, Prince is famous for its Abalone and Fish Maw in chef’s tailor-made sauce. 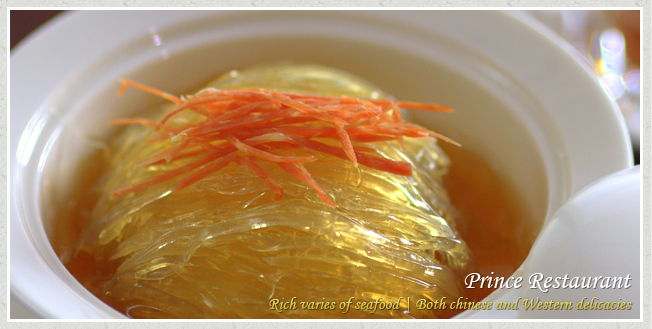 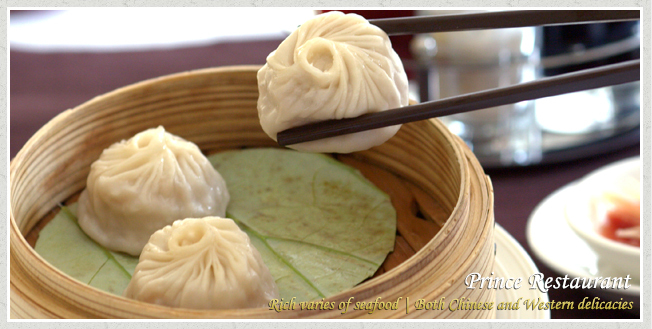 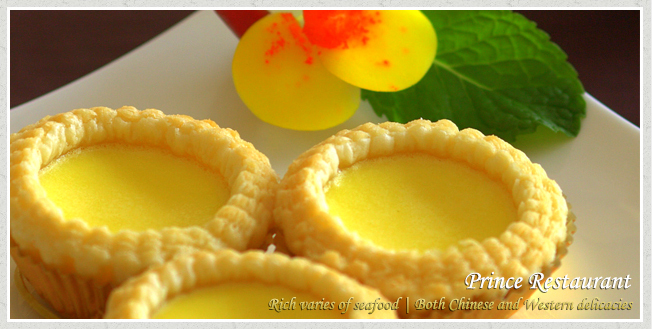 Dim-sum are freshly-made, along with the 3-less (less salt, less oil and less sugar) dishes and international seafood, Prince offers a dining experience with ambience, class and tantalizing dishes which is definitely a good pick for business meetings, family and friends gatherings. 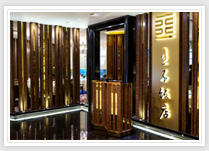 Address: Shop 1045-1046, 1/F., Yoho Mall, 9 Long Yat Road, Yuen Long, New Territories, HK.